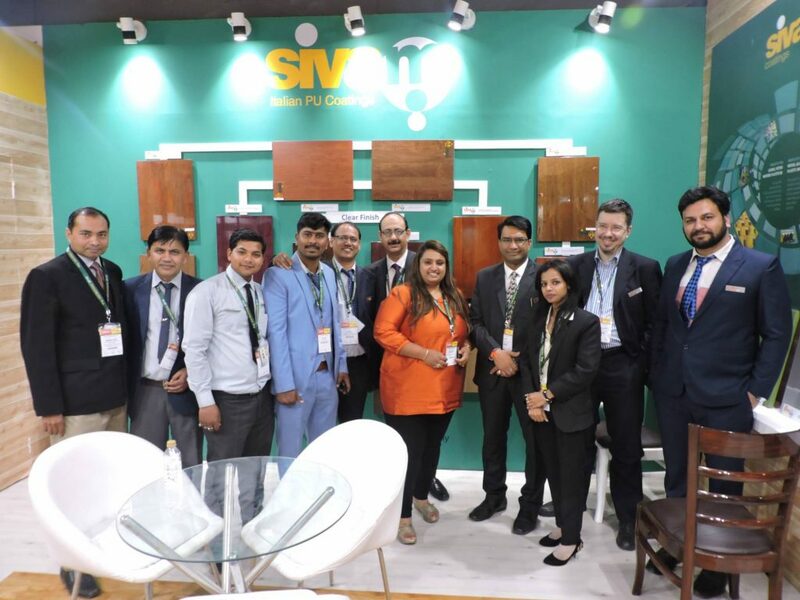 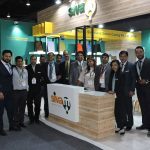 New Sivam & Genver Coatings India at JV company with Sivam participated in one of the leading exhibitions in India “Delhi Wood” from 13th – 16th of March. 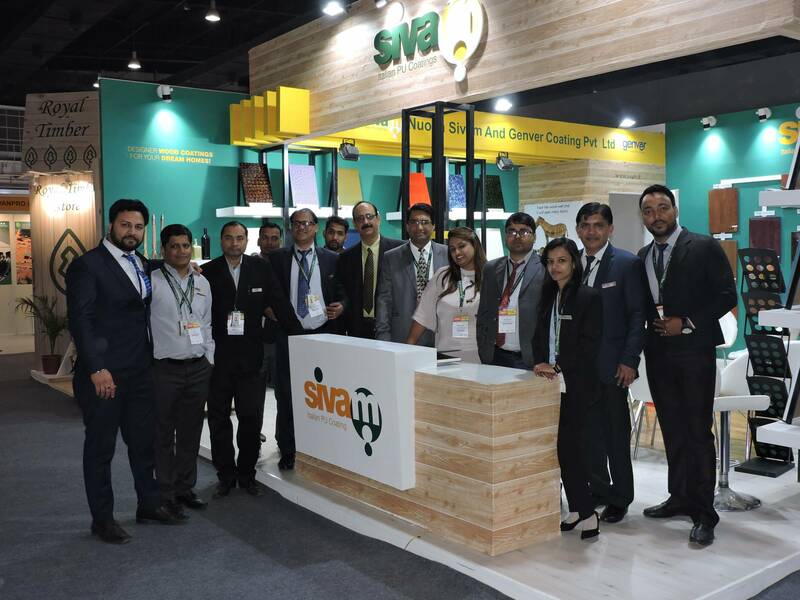 This was Sivam’s first exhibition since its JV in India. 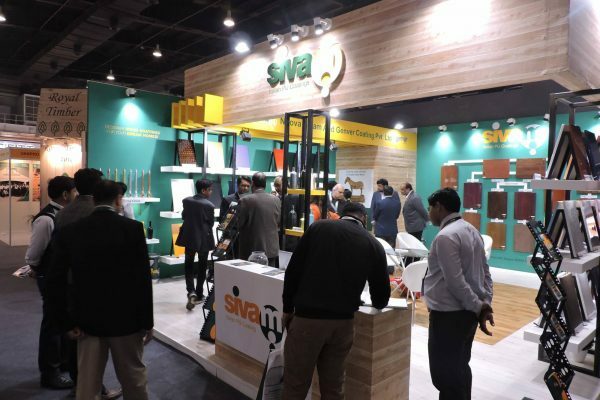 Sivam showcased its wide range of products in different finishes, textures & designs. 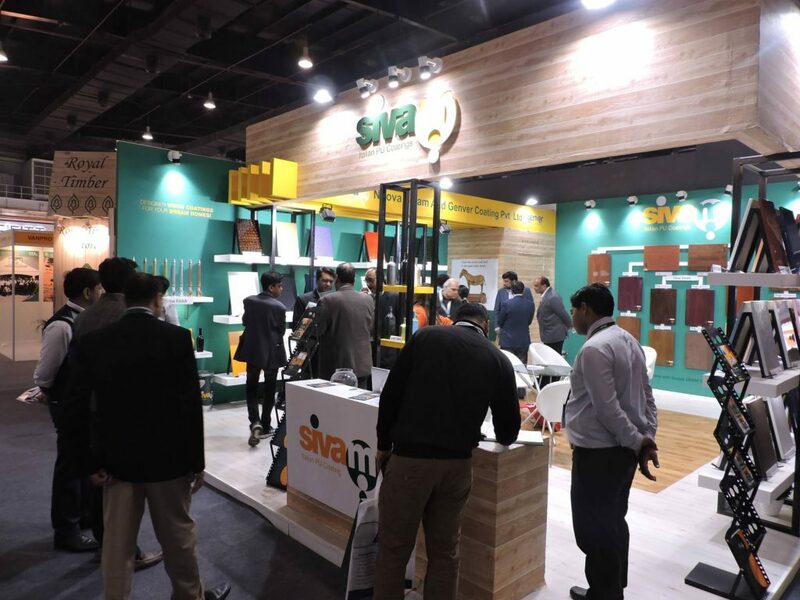 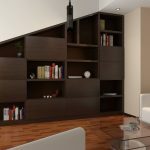 Besides wood finishes, Glass & Metal Coatings were also displayed. 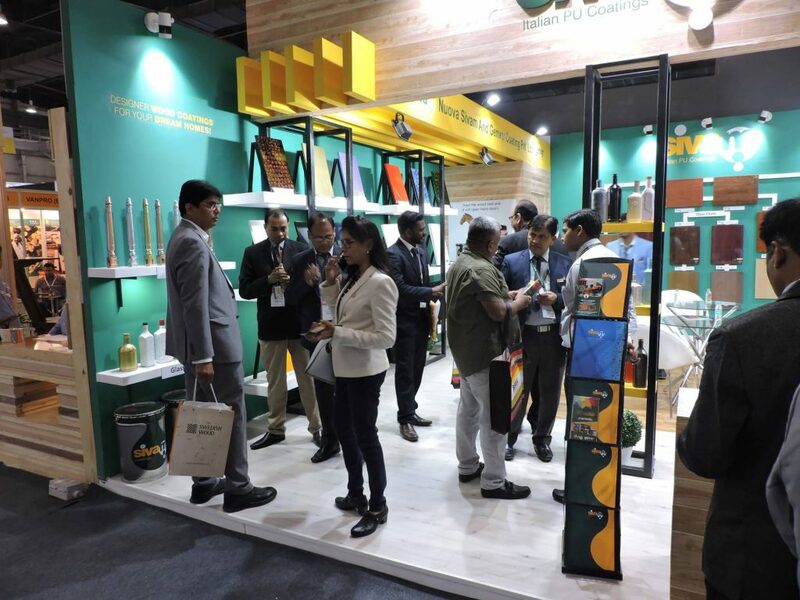 The Big Contractors visiting the Booth from all nook & corner of India & even neighboring countries. 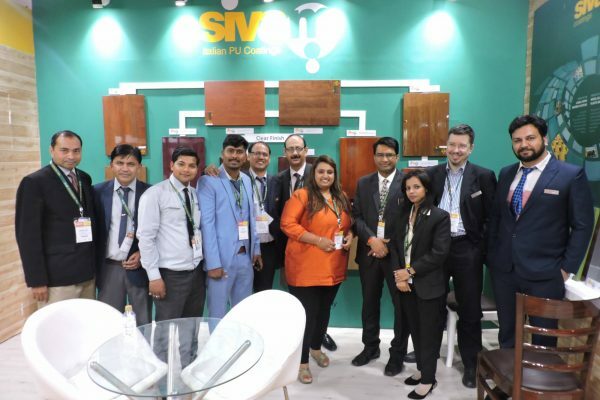 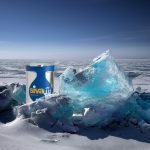 The USP of Sivam products of being Heat and Cold Resistance and Non Yellowing were appreciated by all the visitors. 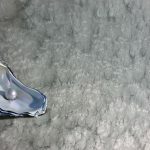 Special interest was shown in Special effects like Ice Effect, Ceramic, Mother of Pearl, Rust effect etc. 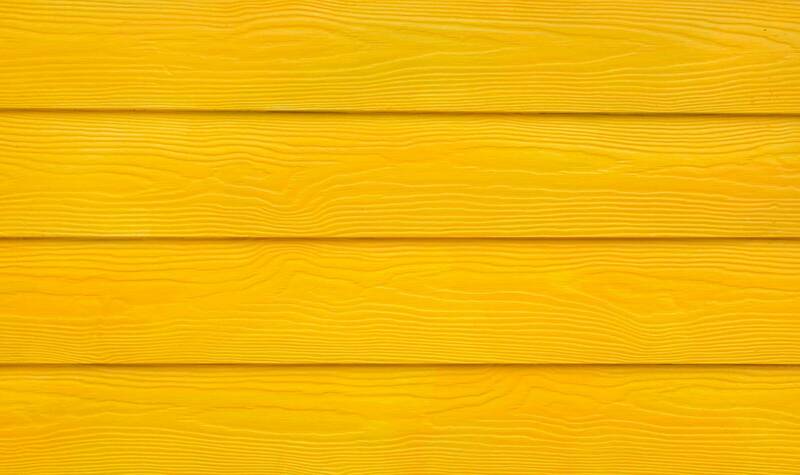 besides Chrome & other finishes. 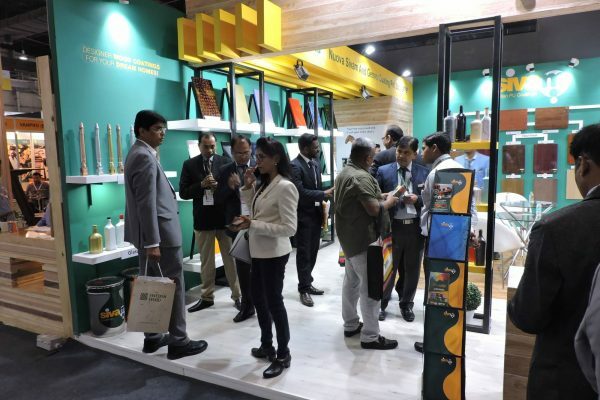 Not only the products but even the booth design was appreciated by all.